Indeed, your love is part of the story itself. improve through your love and generosity? to save-every day, every week, and every month of every year — together. 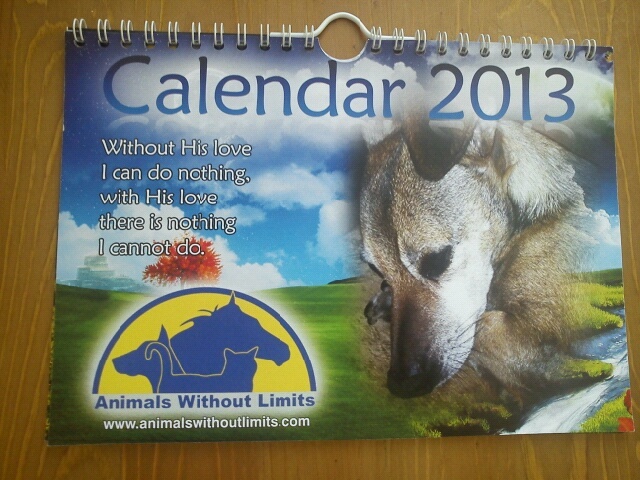 Please donate $20 or 199 SEK or 20 euro or more and get your calendar today!